Magento, an open-source eCommerce platform, is the only name that reflects in mind when it comes to get a secured, easy-to-use, and SEO-friendly eCommerce store. 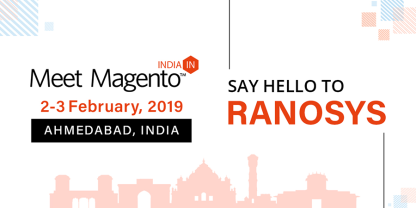 Magento is one of the best open-source Content Management Systems (CMS) for development of an eCommerce store and with its open architecture, the users can explore the custom solutions tailored to meet their needs. With the professional team, Magento offers various products and solutions that help consumers grow wider in the era of online shopping. 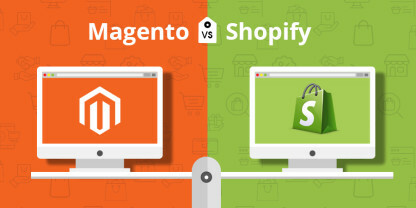 With various businesses reaching only 100 to 200 customers, Magento has already proven the dynamic change in the sales by its compatibility with the eCommerce business. In fact, it is connecting the world to shop easily and conveniently. Achieving a certification in Magento development is a lengthy process and requires careful consideration and hard work to qualify the exam. The certification verifies your ability to customize Magento according to the best practices and demonstrates your understanding of Magento’s architectural concepts. An eCommerce store created by a certified Magento Developer adds value to the quality of the work and what if one provides you a team of experts with crazy Magento minds. 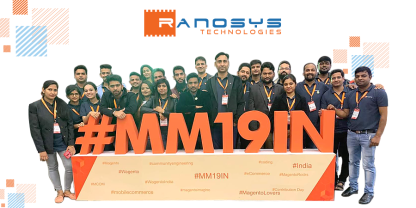 Ranosys enhances the value of your eCommerce store as we continue to prove ourselves in this domain. 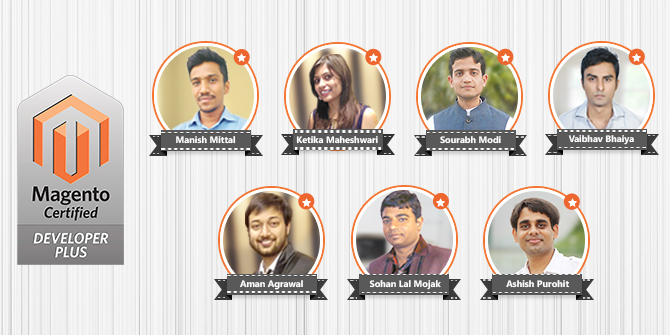 We say “Winning is a habit”, and just don’t say it, we prove it by our expert team, starting from Manish Mittal & continuing further to Ketika Maheshwari, Aman Agrawal, Sohan Lal Majok, Ashish Purohit, Sourabh Modi, and Vaibhav Bhaiya. We always feel proud to be one of the well-known eCommerce service providers in Singapore, and we owe this to your dedicated team and happy to hear the positive responses on our work from our clients.